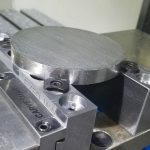 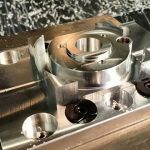 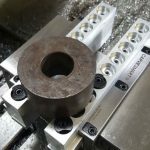 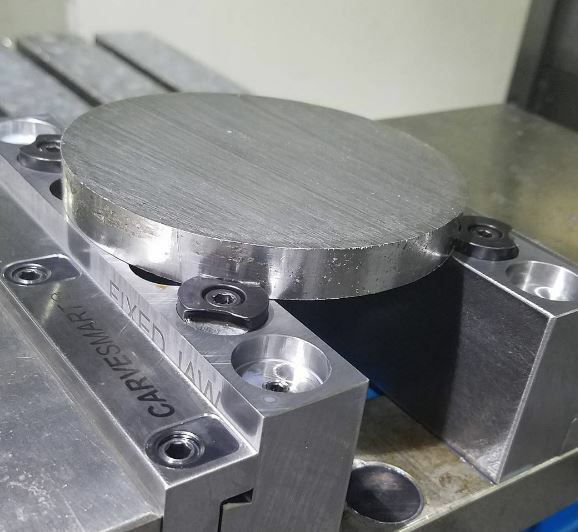 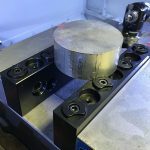 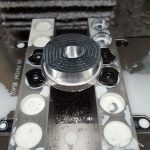 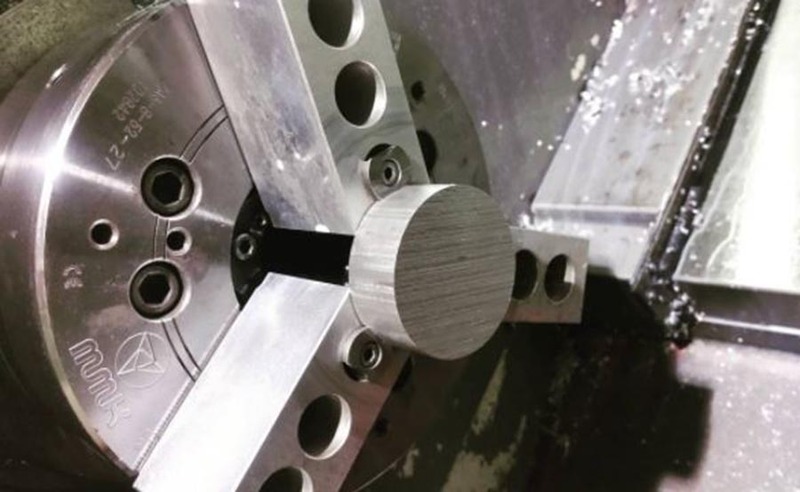 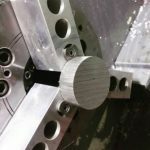 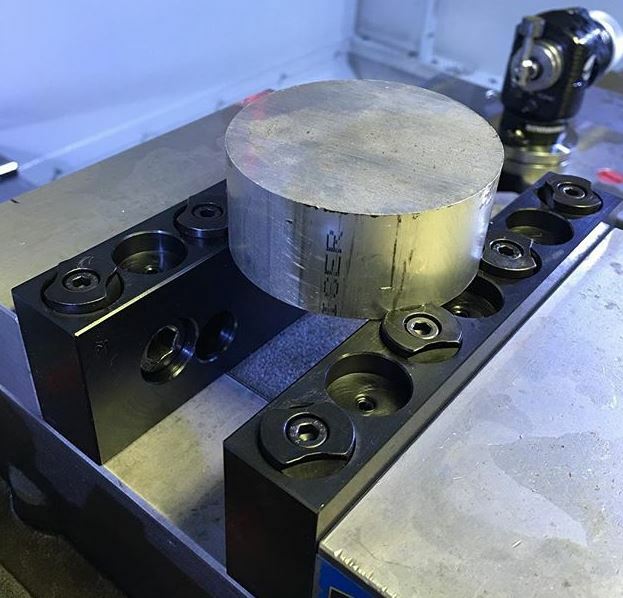 VersaGrip™, as the name implies, offers the versatility of clamping standard vise work as well as providing a solution for difficult applications that would normally require fixturing or machining soft-jaws. 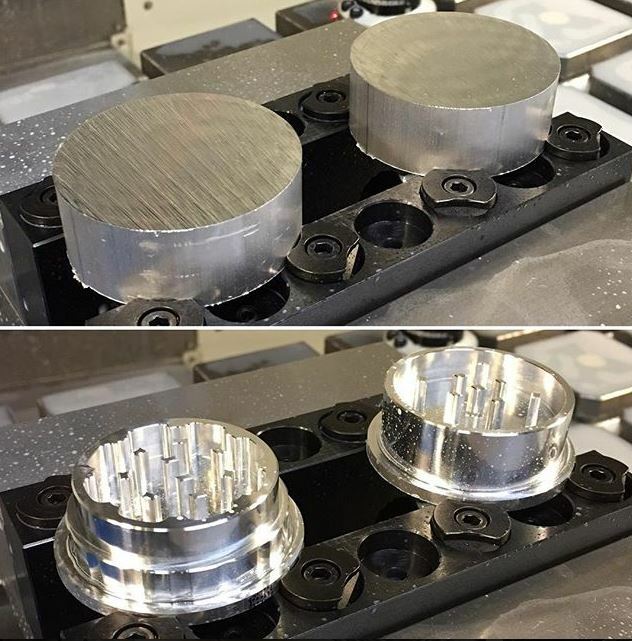 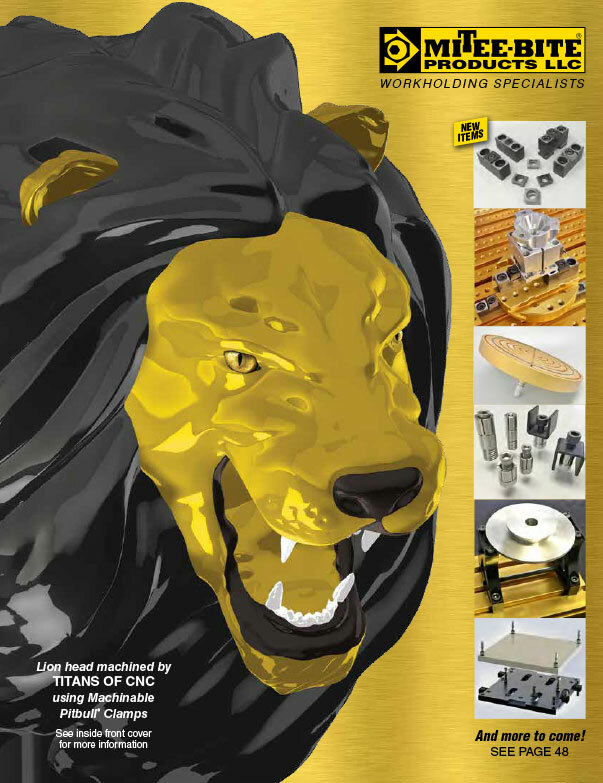 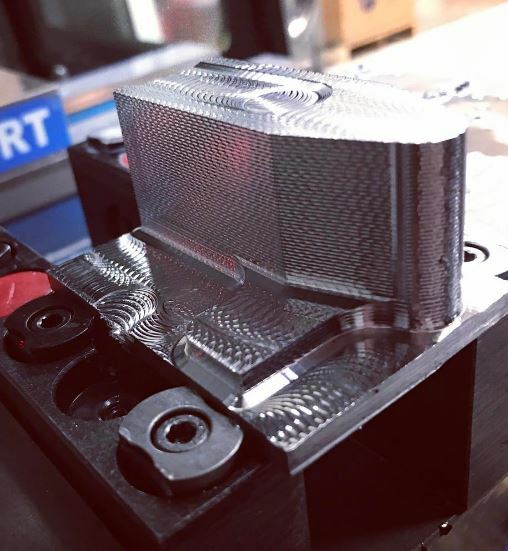 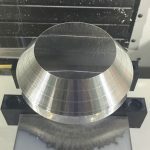 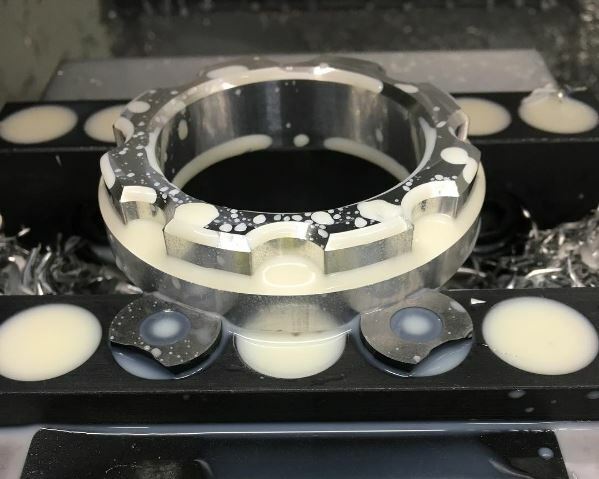 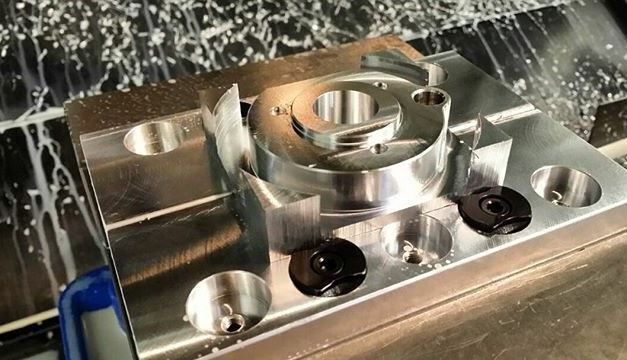 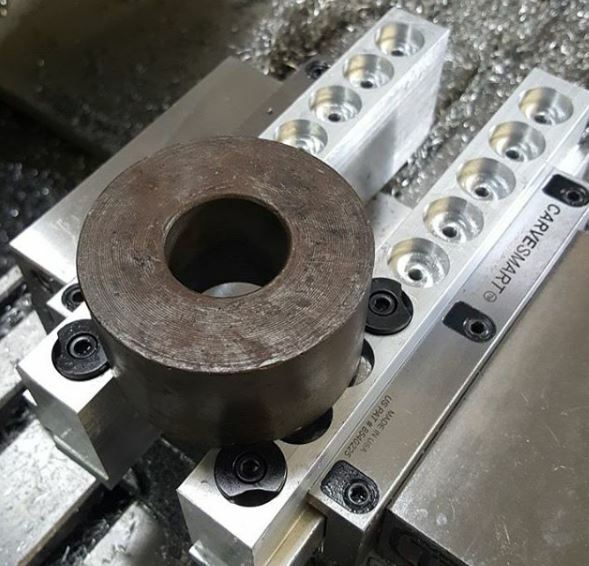 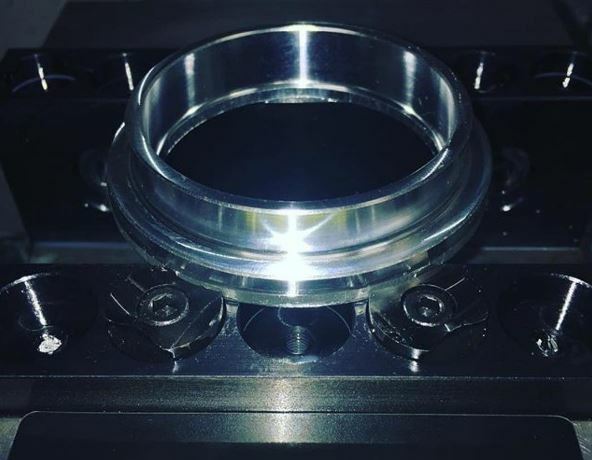 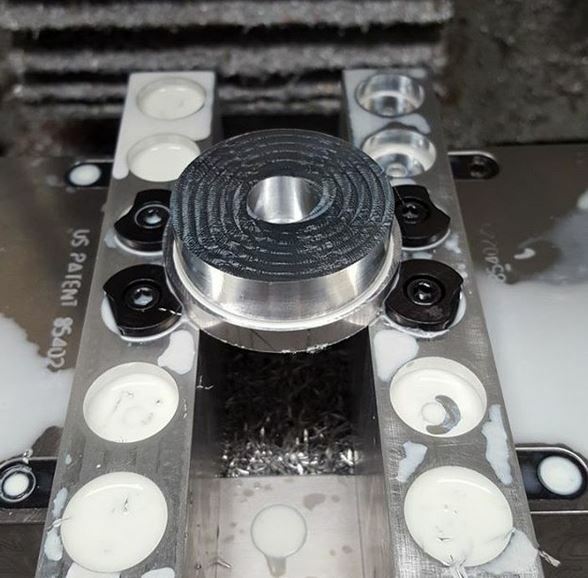 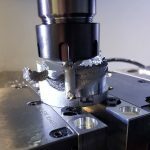 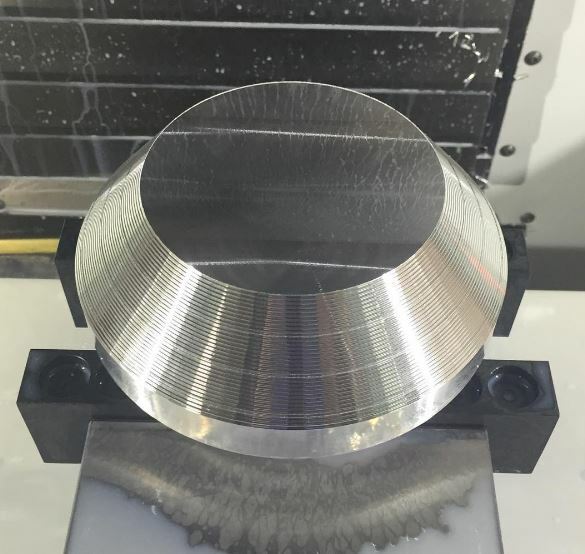 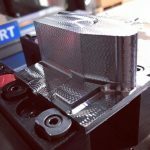 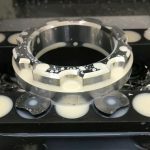 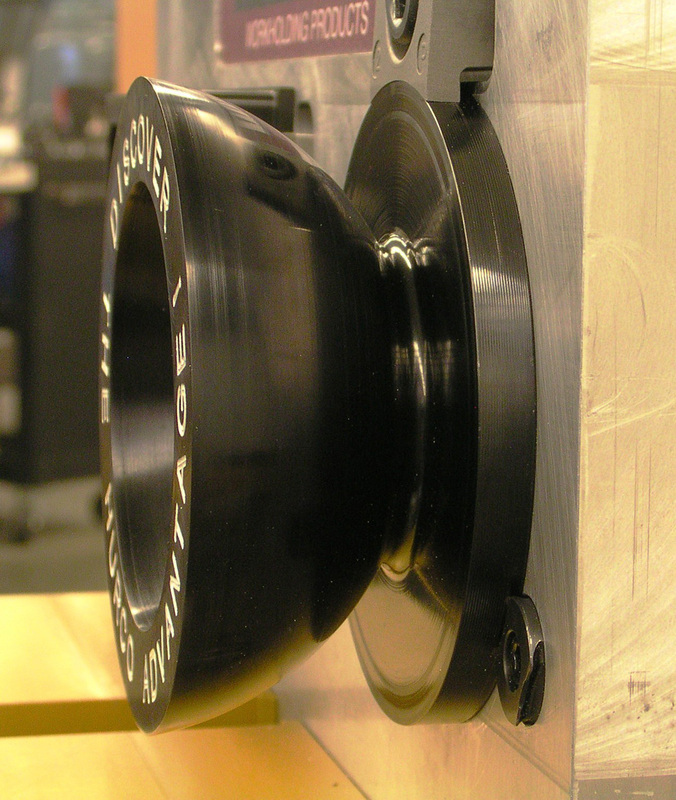 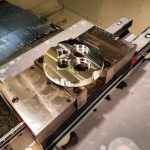 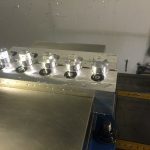 By simply replacing your current jaws with the VersaGrip™ system you can securely hold odd shaped parts while machining at speeds and feeds you never thought possible. 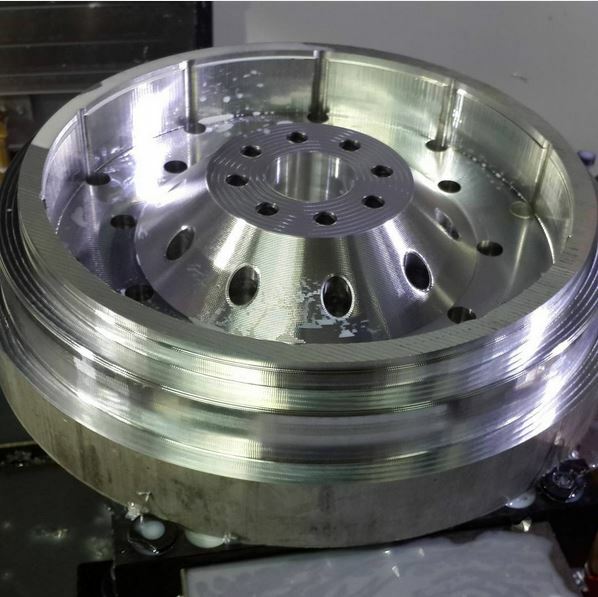 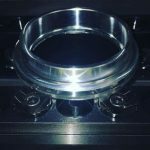 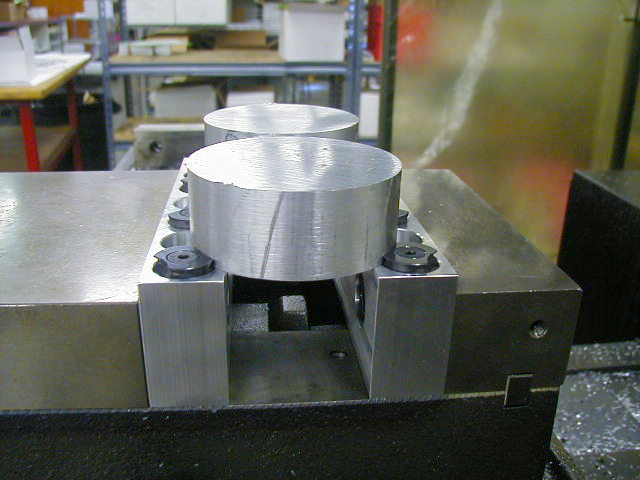 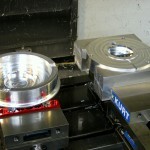 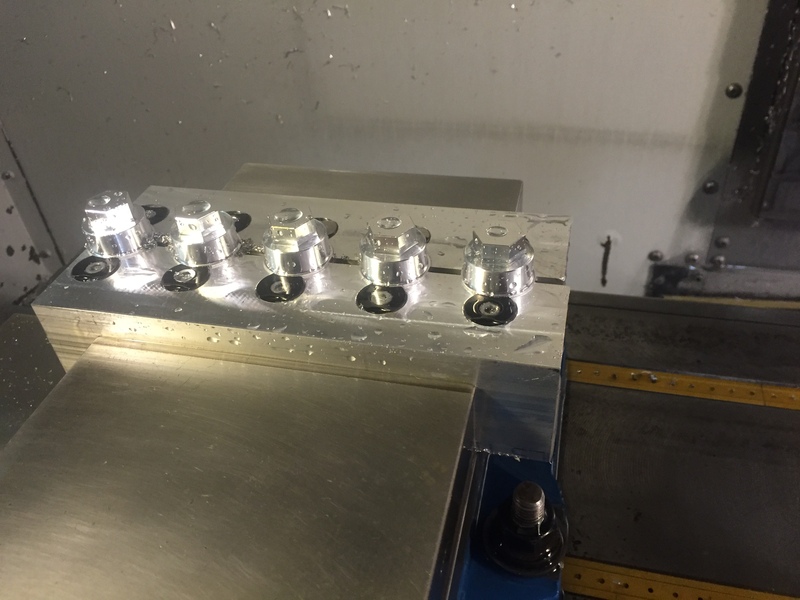 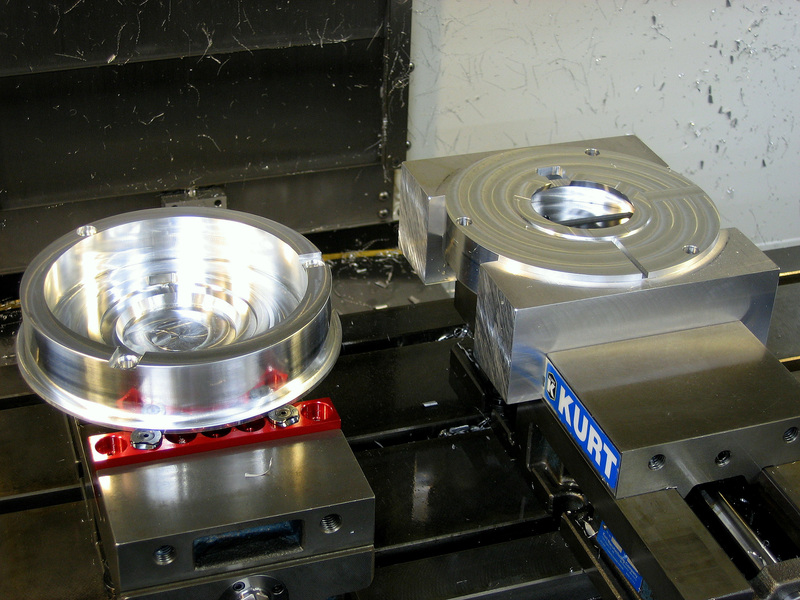 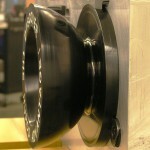 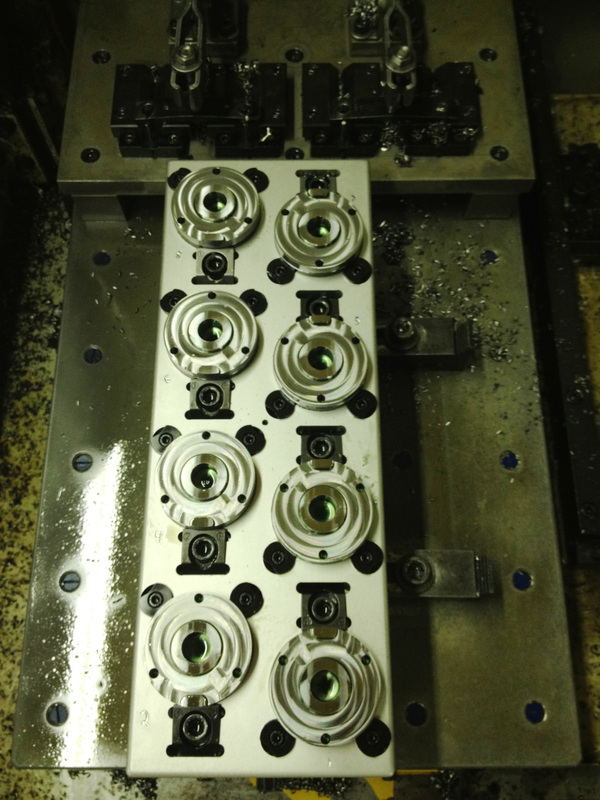 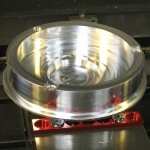 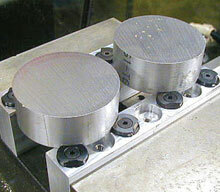 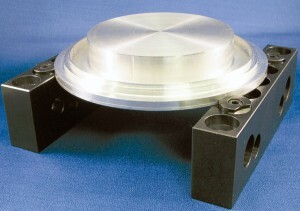 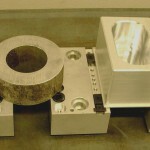 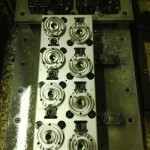 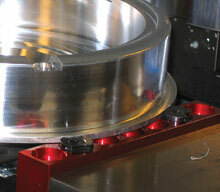 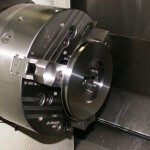 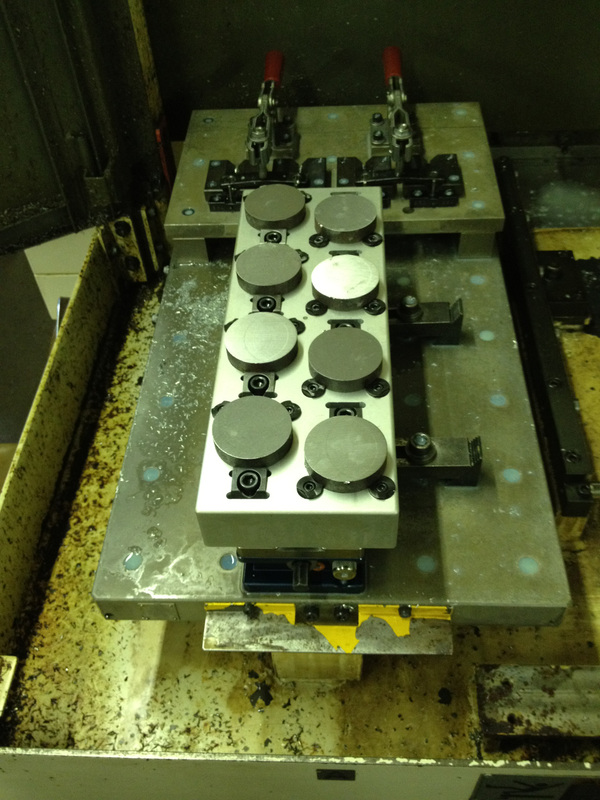 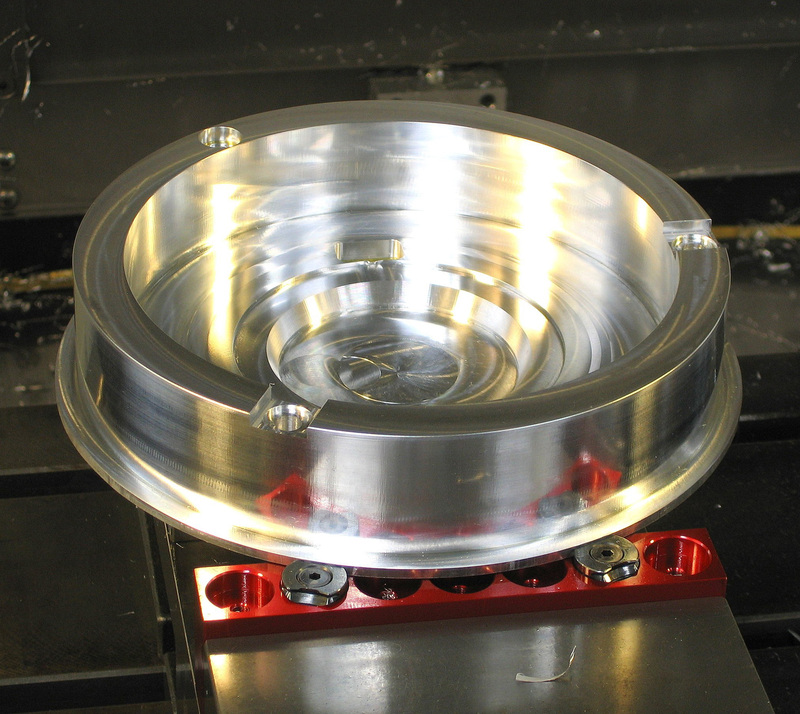 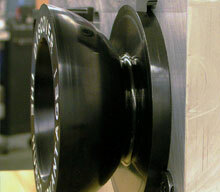 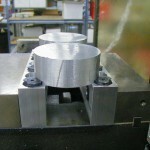 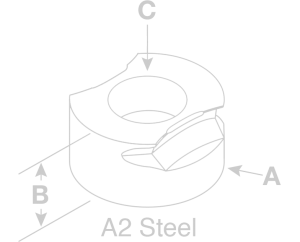 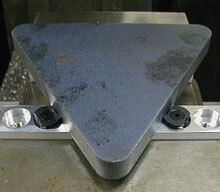 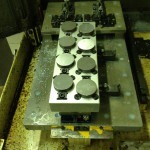 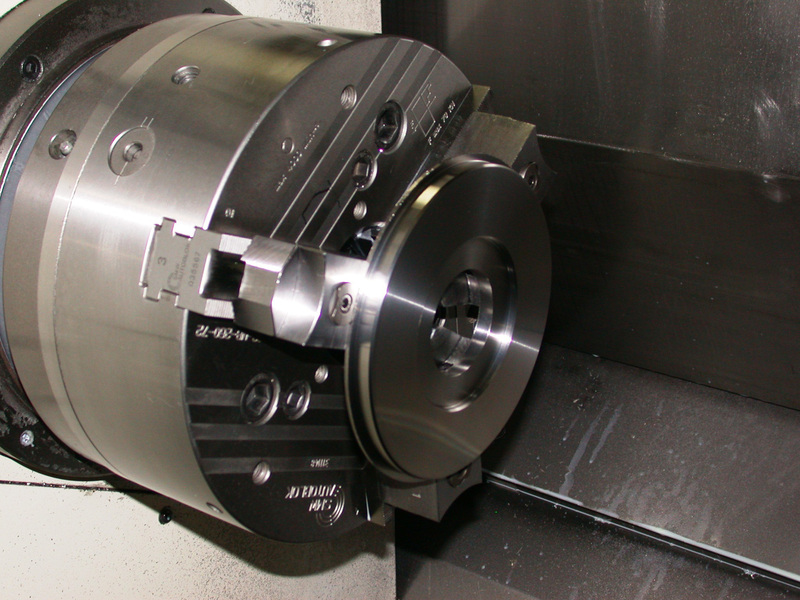 This system can accommodate a wide range of part sizes as well as holding multiple parts in a single cycle. 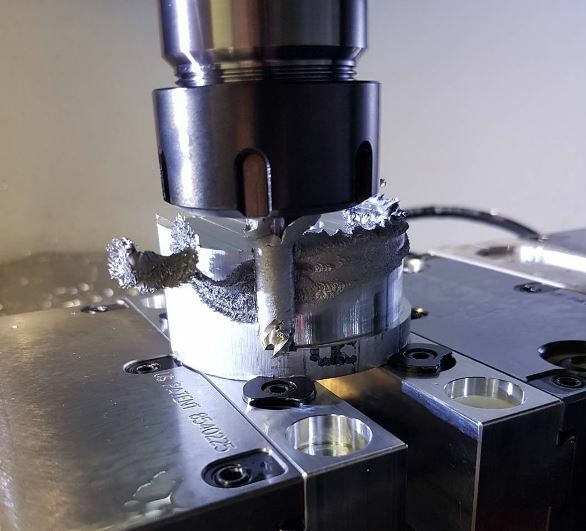 The hardened (51-53 RC) VersaGrip™ has penetrating teeth designed to bite into your workpiece preventing lateral and horizontal movement. These grips will hold flame cut parts, castings, even parts with a negative draft! 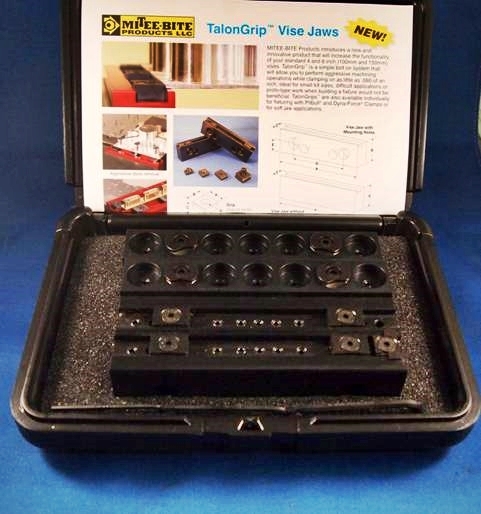 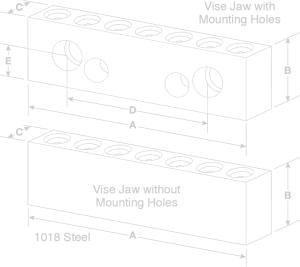 NOTE: All jaws for #33006 are designed to fit on a 4″ or 6″ vise. 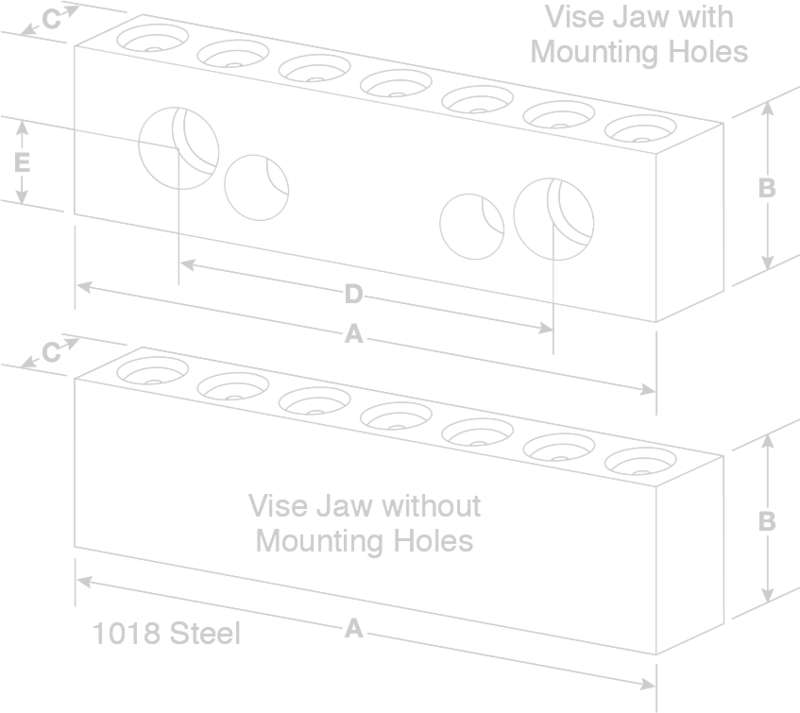 NOTE: All jaws for #33008 are designed to fit a 6″ vise.